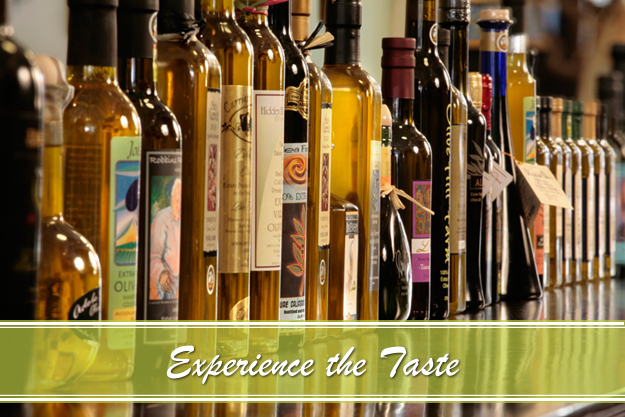 Join us for complimentary olive oil, balsamic vinegar and gourmet food tasting daily. 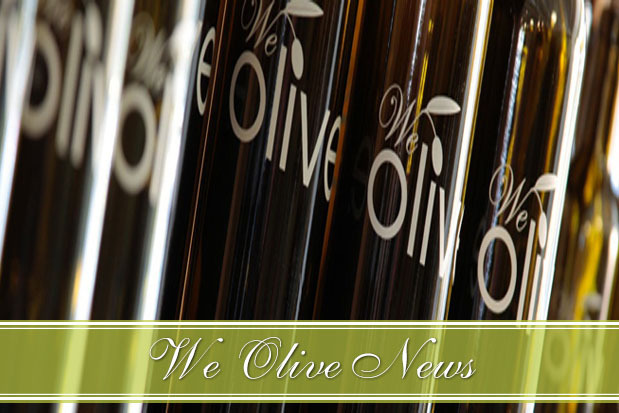 We feature more olive oil selections than any other store on the Central Coast! We Olive – Paso Robles is your central California location for not only sampling the best olive oils California has to offer, but also a place to get an amazing education about the different flavors and nuances of olive oil, the healthy benefits of olive oil, the history of olive oil and to have fun! We pride ourselves on providing exceptional customer service and a fun and friendly atmosphere for every We Olive customer. Along with our amazing olive oils, you will also have the opportunity to sample our many different vinegars, tapenades, fresh olives pestos, mustards, jams and so much more. 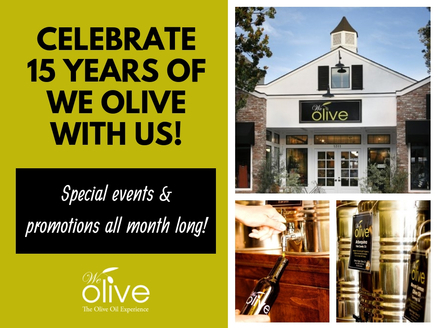 We Olive is more than just a store with olive oil, it is “The Olive Oil Experience”. 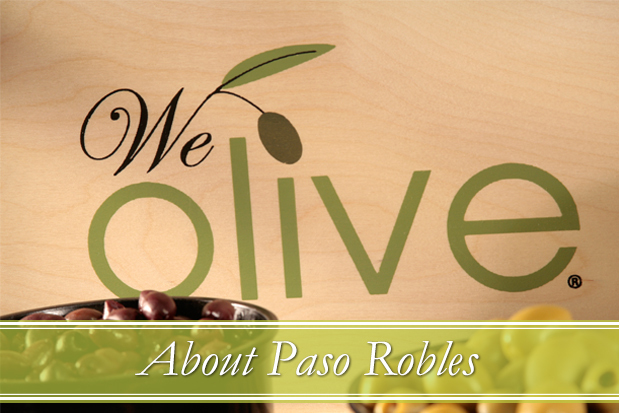 We Olive – Paso Robles is located on California’s Central Coast, in the heart of the Paso Robles wine country. Paso Robles is an idyllic town that offers both it’s residents and those just passing through fantastic restaurants, world-class wineries and award-winning olive oils. While many people are aware of the high quality wines produced in the region, until recently, few know about the quantity and quality of the Central Coast’s olive oil. For some time, there have been many olive oil growers in the area, but there was never a central location in which to try them all. 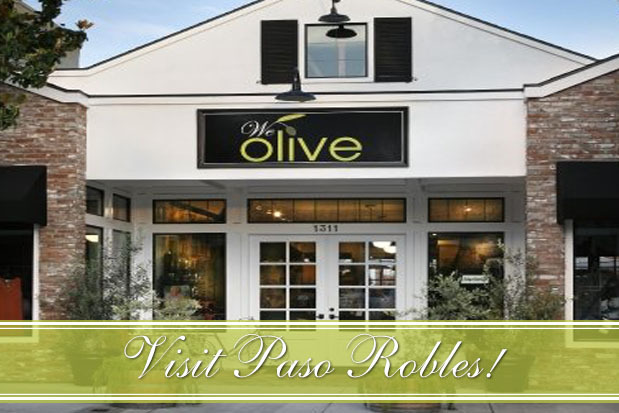 Inside We Olive Paso Robles!